When the FairWin platform is launched, all games will be available free of charge in the Rinkeby test network. So, here I am publishing a small guide for beginners about the simplest ways to get some test ETH. What is a test network? 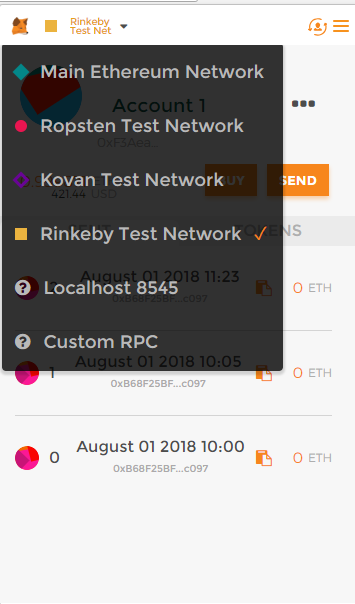 If you enter your account in Metamask, you will have a possibility to choose one of the several test networks: Kovan, Rinkeby and Ropsten. Any one of them lets you create a wallet and receive test coins. It was the first to be launched in November, 2016, the closest one to the real Ethereum network and it uses the Proof-of-Work protocol. The name for the network was given by a subway station in Stockholm. Its advantage is that it is very similar to the real network. Test tokens can be received by mining and also by means of faucets. You can instantly receive test Ether here. Simply insert you wallet address in the field and in a second there will be 1 Ether. The main drawback of Ropsten is that it is not so stable and less protected from spam attacks. Actually, the DDoS attack on Ropsten in February, 2017 served as the reason to create the Kovan test network. Kovan, as well as Rinkeby, works on the Proof-of-Authority system, was launched in March, 2017 and is named in honour of a subway station in Singapore. Unlike Ropsten, this network is well-protected against spam attacks as test Ether can be received here only in limited quantities through faucets with small outputs, supervised by the participants of the consortium. The network also provides predictable and short intervals of new block generation. Kovan is less like the real network as it works on PoA, but its throughput is higher. Test Ether in Kovan can be received, for example, here, by posting your wallet address in the chat. However, a GitHub account is required from you to pass authorization. Rinkeby was started a month after Kovan, in April, 2017 and was named in honour of a station in Stockholm. The network uses a consensus protocol. Here, too, you can’t mine Ether, only receive it by means of faucets. It is considered more stable, and the formation of a block takes 15 seconds. 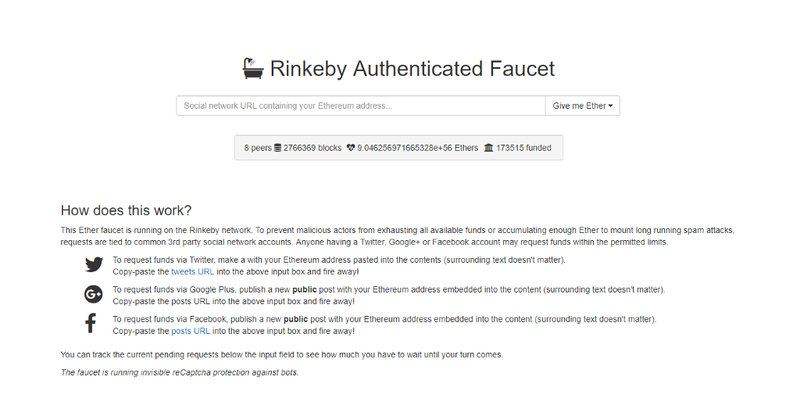 To deposit tokens on your game account and begin playing on the FairWin platform, you need to have a little Ether on the Rinkeby account. To get test Ether, it is enough to publish the address of your wallet in any social network — Google Plus, Twitter or Facebook — and insert the link to the post here. It is also possible to receive test Ether by means of a GitHub account, creating there a public Gist with the wallet code and inserting the link to the post in the faucet. Test network tokens can be used for conducting transactions, creating smart contracts and exchanging with other users. 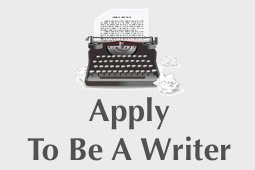 Actually, for all the things you do in a usual network. And, of course, for playing the games by FairWin. Test Ether 101: introduction to Ethereum test networks was originally published in Cryptocurrency Hub on Medium, where people are continuing the conversation by highlighting and responding to this story.